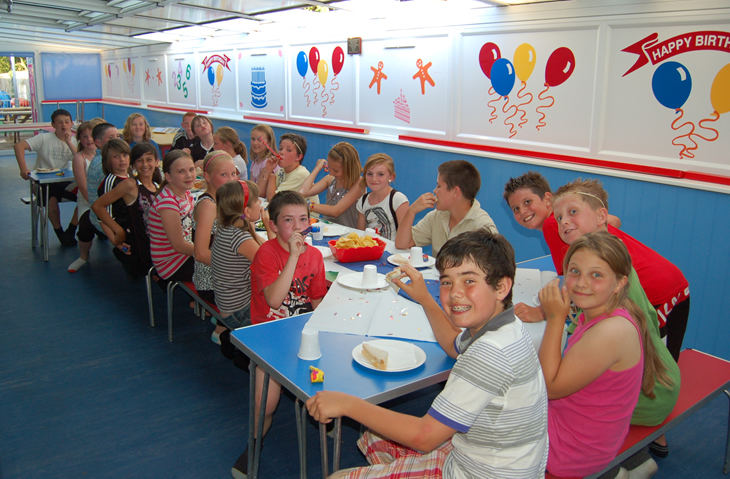 Have a premier party in school term time. 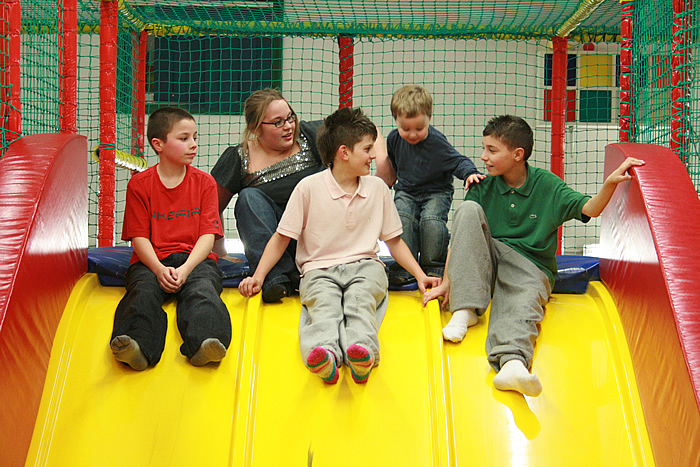 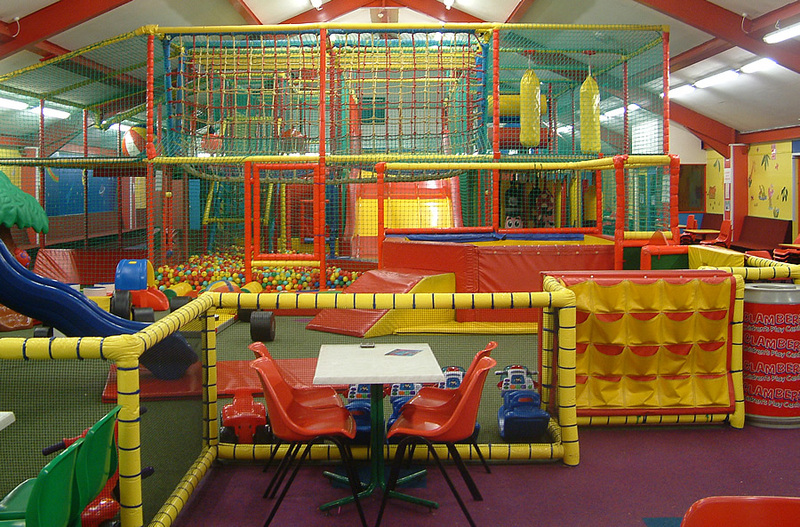 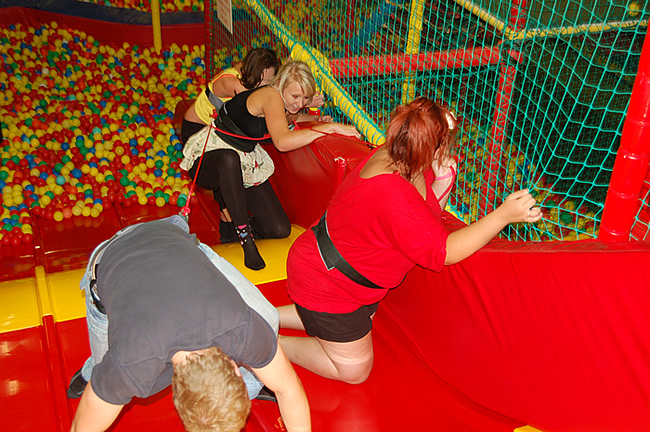 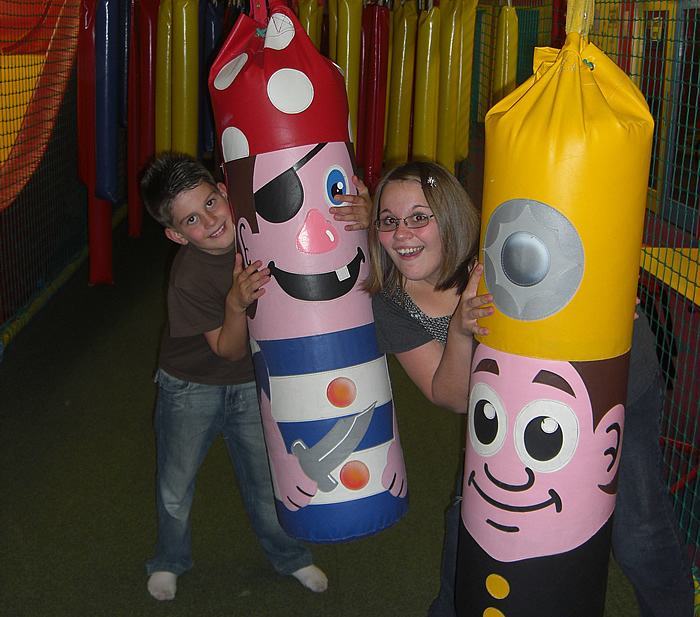 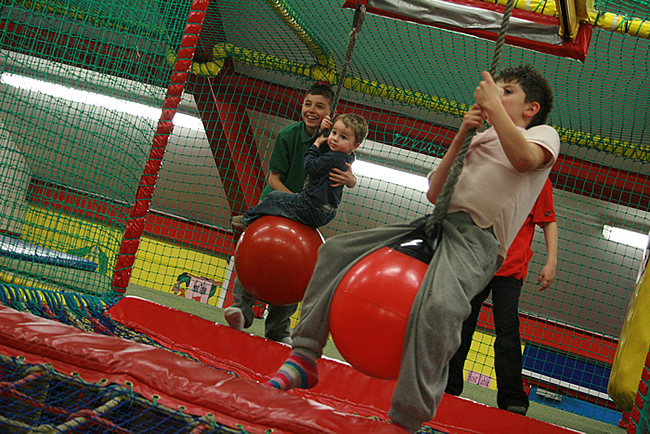 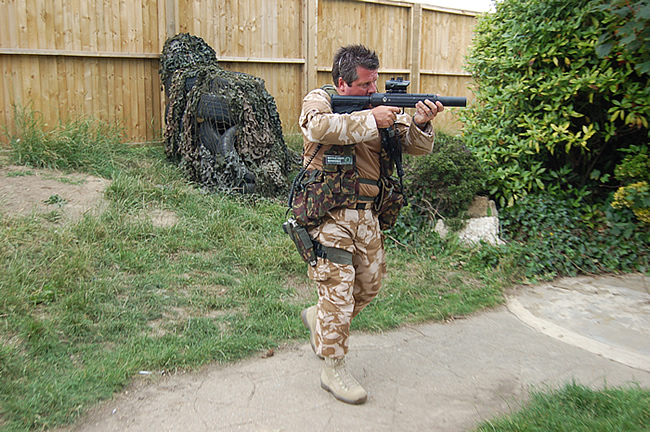 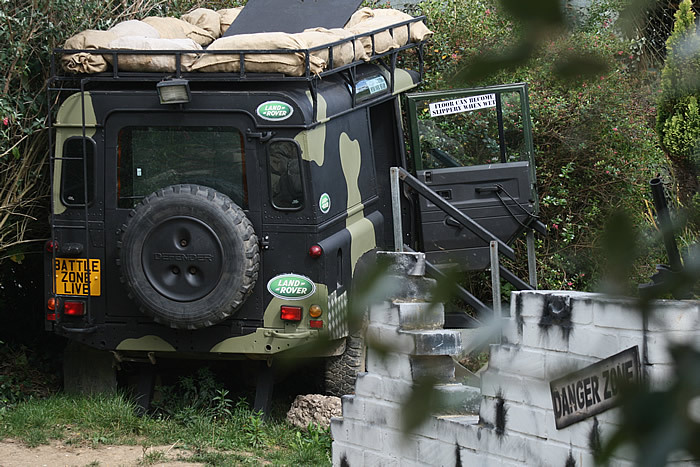 Welcome to one of the best Children's Play Centre's in the South East. 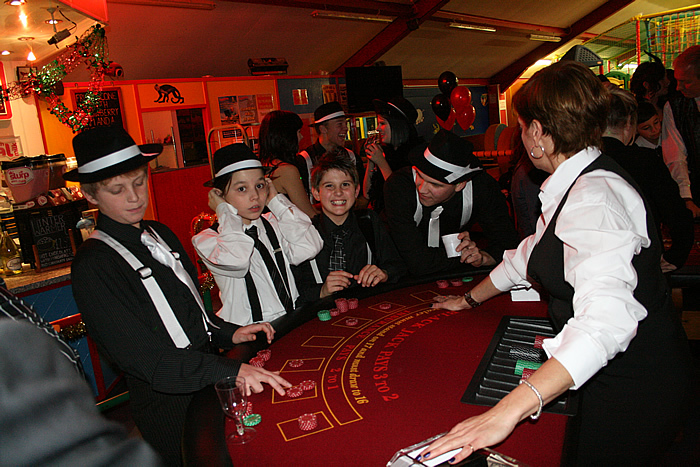 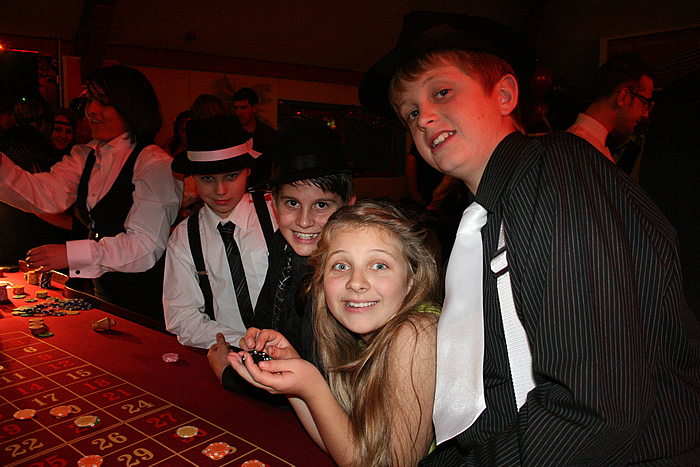 Offering turn up and play, as well as amazing Party Packages. 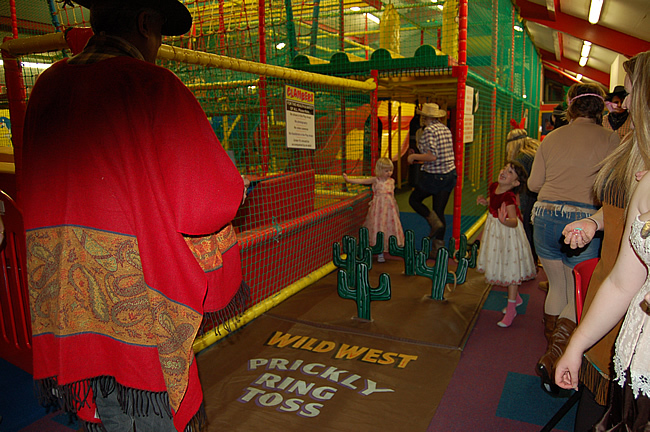 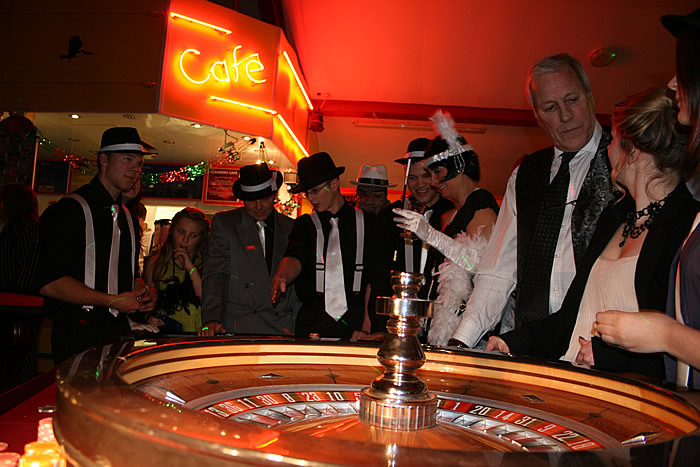 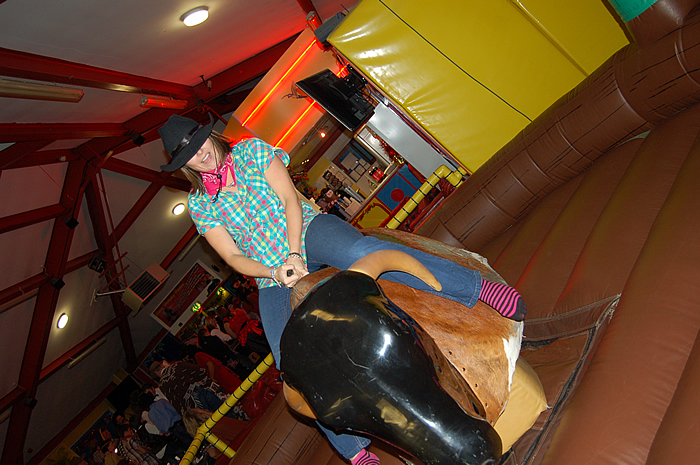 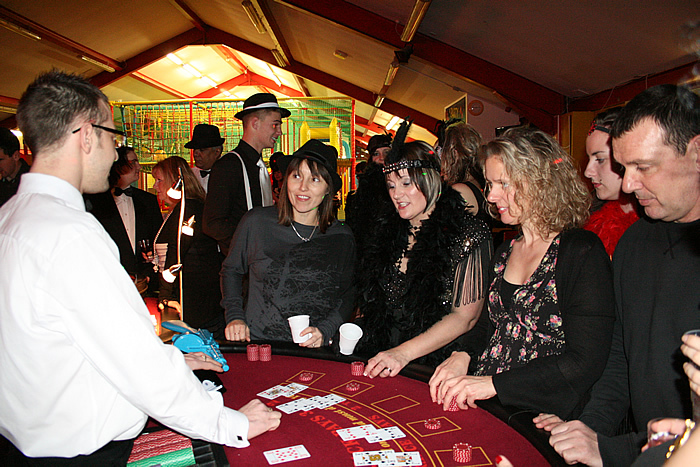 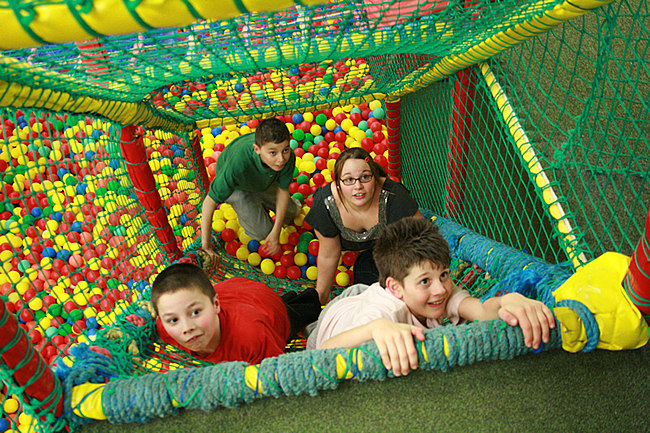 Turn up to play in the centre - Please see admission page for our latest prices. 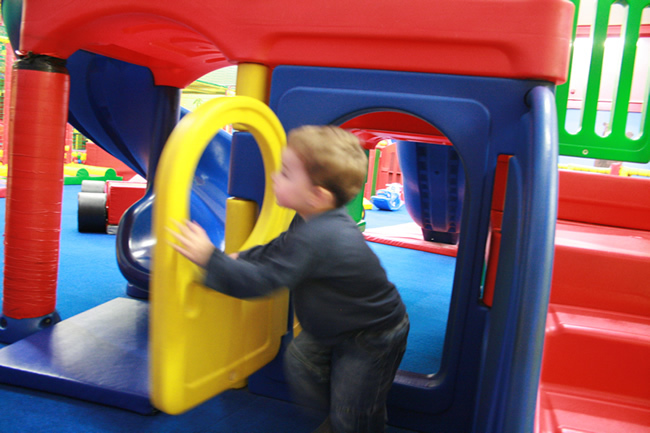 We have play facilities indoors and out so you can play rain or shine. 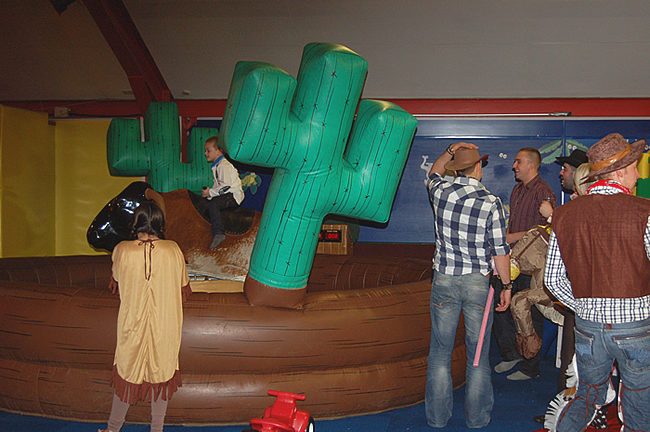 Book a Party Package Online - We offer a wide array of parties, from Toddler Parties to Adult Parties. 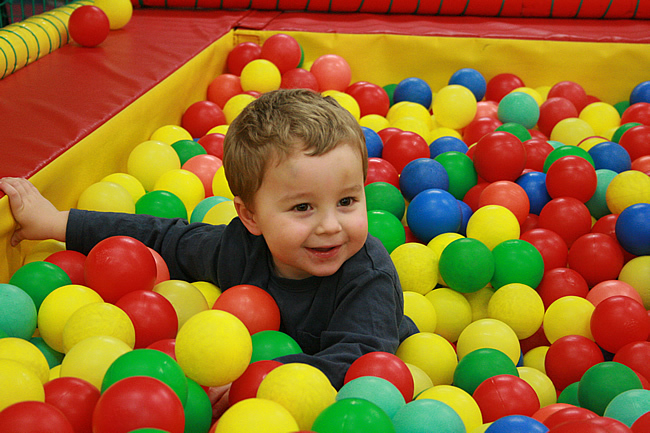 No matter what age you are we have a Party with your name on it. 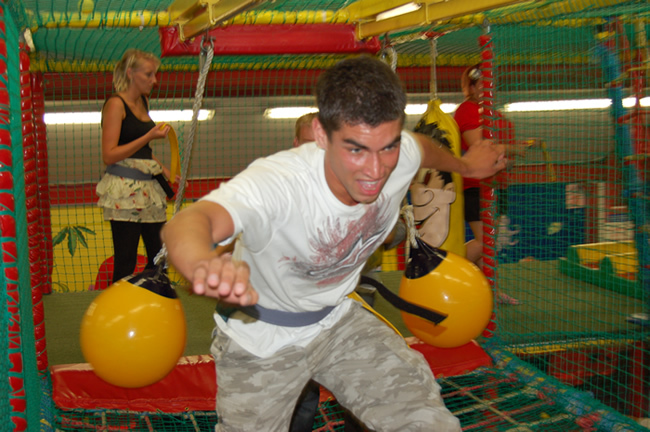 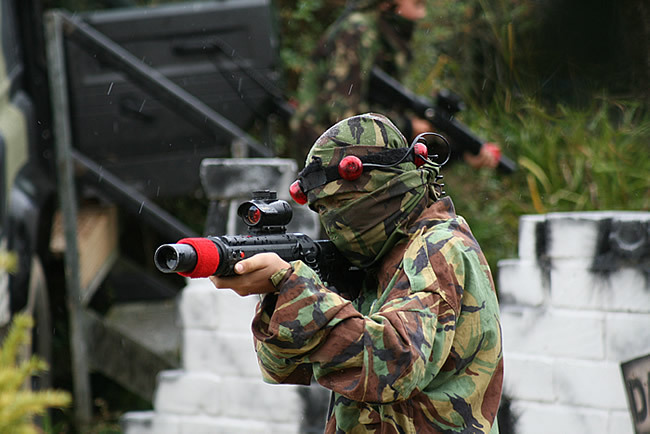 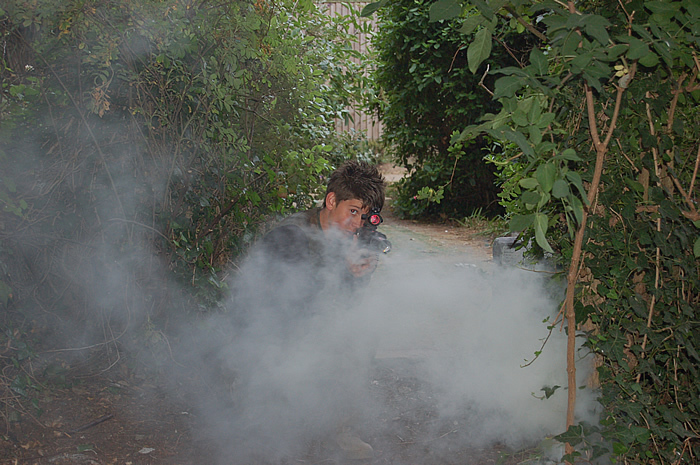 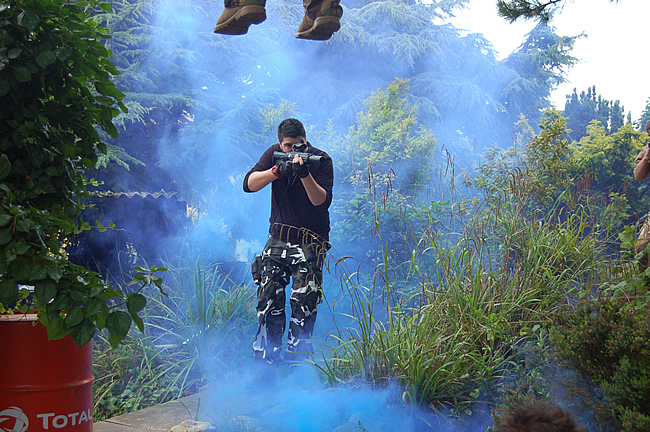 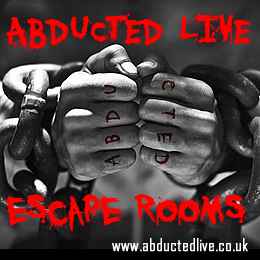 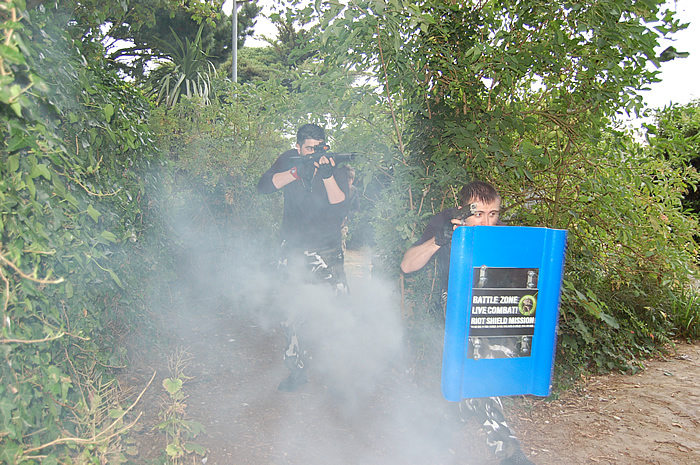 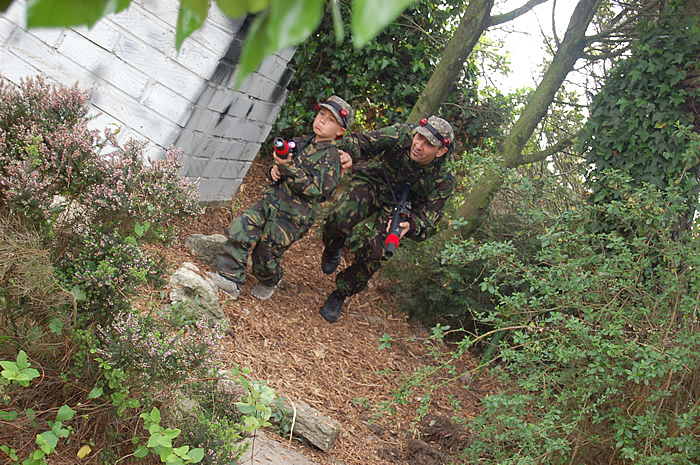 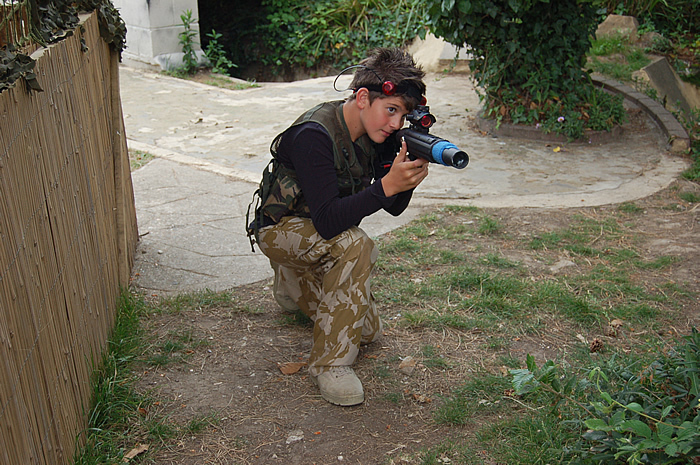 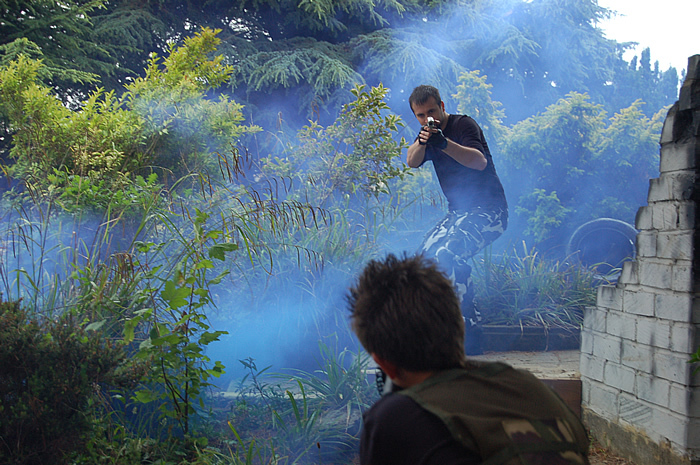 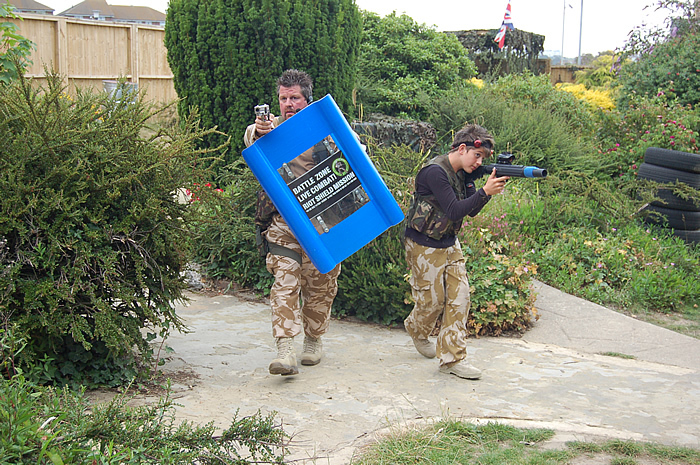 We can also offer laser parties in association with Battlezone. 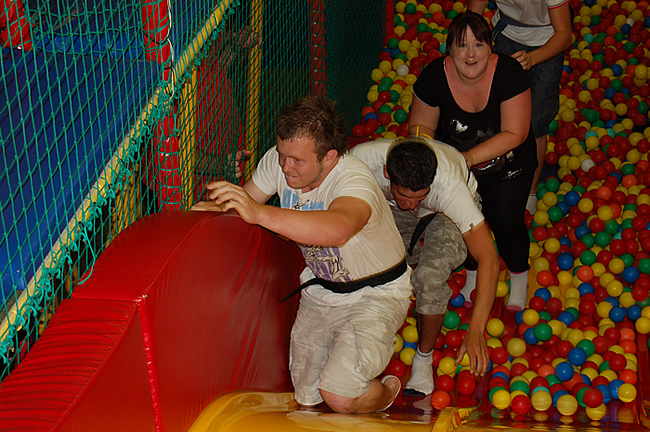 Become a Member and save money on admission and when you book a party.